Probate is the legal process by which the estate of a decedent (the person who died) is formally opened in the Register of Wills, or other named court offices, of the local county where they died. Probate can take place and occur regardless of whether the individual died with or without a Last Will and Testament. Once the person’s estate has been opened, their assets are located and identified, their debts are paid and satisfied and their remaining monies are distributed to their designated heirs and beneficiaries. Generally speaking, if someone dies having both debts and assets in their name alone, a formal administration of their estate will be necessary. 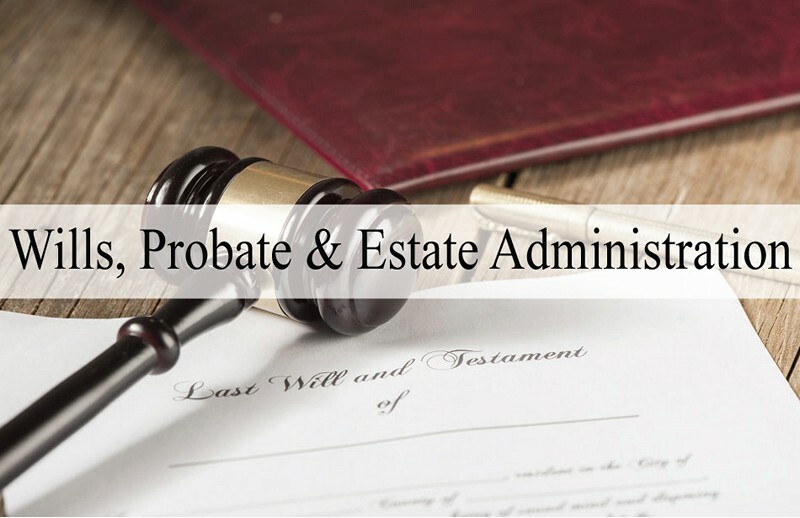 Properly done, Probate Estate Administration is designed to bring some much-needed order to the often chaotic and stressful nature of settling the estate of a loved one. Why Do We Need Probate Estate Administration? Probate is a formal procedure by which an Executor or Administrator is appointed to oversee the administration of a Decedent’s Estate in a professional and orderly manner. To “close the books” on a person’s assets, affairs and liabilities, so to speak. The probate process often involves complex legal analysis and decision-making. An Executor or Administrator would be well served by retaining a competent and experienced estate administration attorney prior to attempting to open and administer a loved one’s estate. Unlike the vast majority of other law firms—at American Wills & Estates, we typically offer our Probate Estate Administration services on a LOW FLAT FEE BASIS. We also do not expect to be paid for our services until the administration of the estate has been completed. At American Wills & Estates, our mission is to guide you through the Probate process—legally, competently, compassionately and in the most time and cost effective manner possible. Remember, no two Estates are ever alike. As such, probate estate administration services and proceedings are tackled and handled on a case-by-case basis. Contact American Wills & Estates today for a free consultation at 412-381-7370 or by using our online inquiry form.